Coron is the largest town on Busuanga Island in the province of Palawan, Philippines. The town allocates most of the businesses and accommodations. The main transportation on this town is by tricycle. Fare usually costs PHP 8.00 to PHP 10.00 depending on the destination. There are also motorbike for rent. 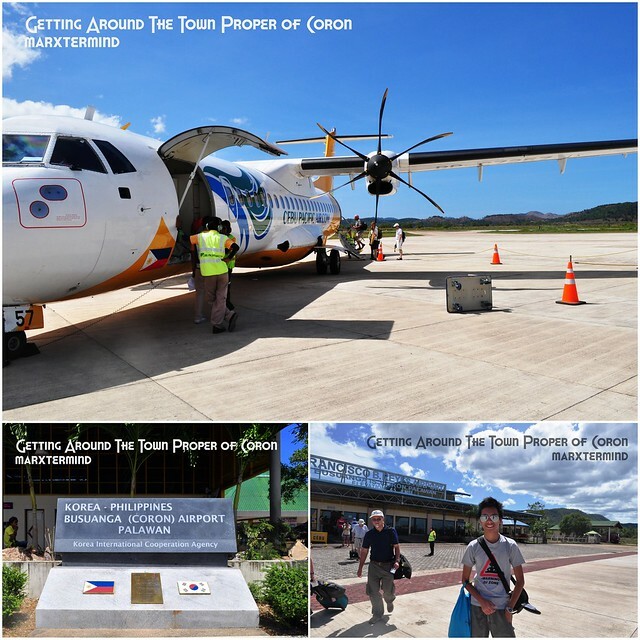 Coron can be reached by air and by sea. AirPhil Express, Cebu Pacific Airlines and Zestair have daily flights from Manila to Coron and Coron to Manila. These depart Manila and land at the Busuanga Airport. Flights usually take an hour. From Busuanga airport, there are vans available outside which will take you to the town proper of Coron, fare is PHP 150.00 per head. We stayed at GLC Loding house which is 5 to 10 minutes tricycle ride away from the town proper. Our first day was spent hiking to the Mount Tapyas which provides a view of the town proper. Coron Island and its surrounding island are also can be seen from the mountain. The best time to get to Mount Tapyas is during sunset. Whenever I travel I make use to try at least any restaurants that can be found locally or any good food spot where I can taste local dish and specialty. 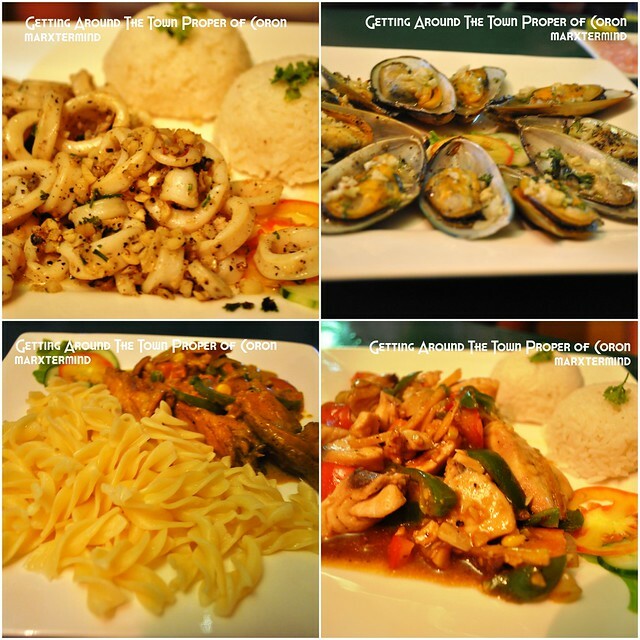 Two of the restaurants that I read online were Kawayanan Grill and Bistro Coron. 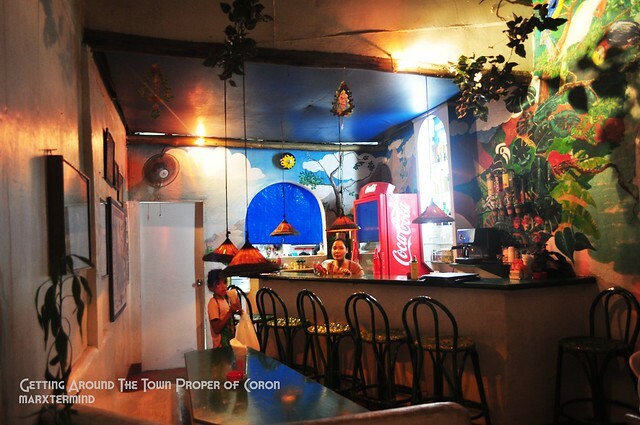 Those are the few of the recommended restaurants to try in the town proper of Coron. 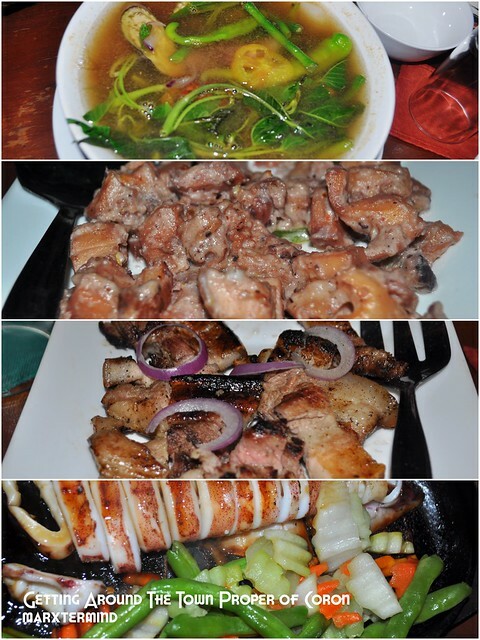 We had our first dinner in Coron at Kawayanan Grill after the tedious trekking at Mount Tapyas. It was all delicious except for the grilled pork that we haven’t enjoyed to because of having hard time to chew it. We were still feeling hungry afterwards so we had some barbecue grill (ihaw-ihaw) outside the restaurant. 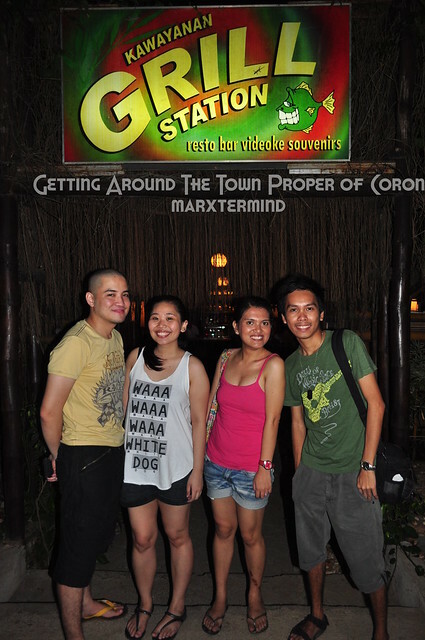 Before we left Coron, we dined in at Bistro Coron and spent our last night of our trip there. The restaurant is located few walks away from the public market. There are lot of foreigners dined in when we visit the restaurant. That only shows that this restaurant has a tasteful food to offer. I haven’t searched any must-try on this restaurant so I have no idea on what to order. But my friend told me that their specialty is pizza which made them famous in Coron. Even some of my friends felt short on their orders. Lesson learned, search for must try on the menu. After satisfying your craving you can take a walk to the park or go to the market for souvenir shopping. 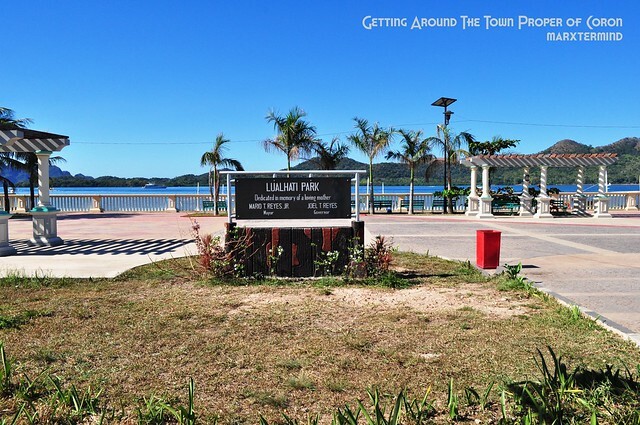 Lualhati park is the name of the main park or plaza in Coron. It is located the dock area (port) and public market. We visited the park before we started our 2-days island hopping. Like the usual park set up, there are benches and grassland. 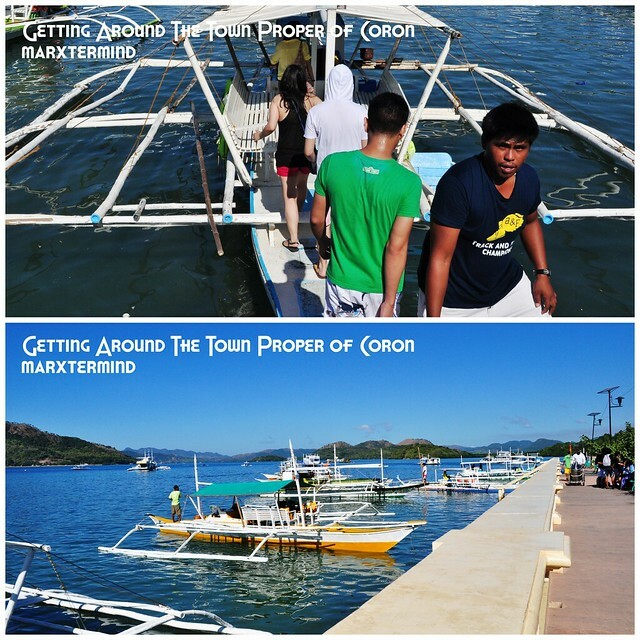 With nothing much to see, we went to our boat and hopped in for our most awaited 2-days island hopping in Coron. Coron is a very lovely place. With zero crime rate, this place is truly peaceful and very safe to travel to. I will go back to this place and experience it fineness. I wish it could be sooner. The commonly used mode of public transportation in Coron is by tricycle. Fare costs PHP 8.00 to PHP 10.00. From Busuanga airport, there are vans available outside which will take you to the town proper of Coron, fare is PHP 150.00 per head. Hey those are Patty and Jay! Small world! They were my former officemates. Anyway, I miss Coron already, I've been there last year and I still haven't forgotten how beautiful the place is. I like the zero crime rate and hope they maintain that reputation… it will definitely bring more visitors to the town. zero crime rate! nice. i like places where tricycle or motorcycle remains to be the main mode of transportation. 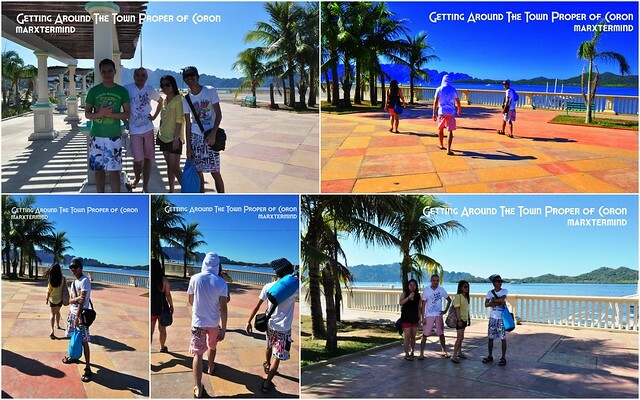 oh yesm puro tricycle nga nakita ko sa Coron… didn't try kawayanan, maybe next time… thanks for sharing!